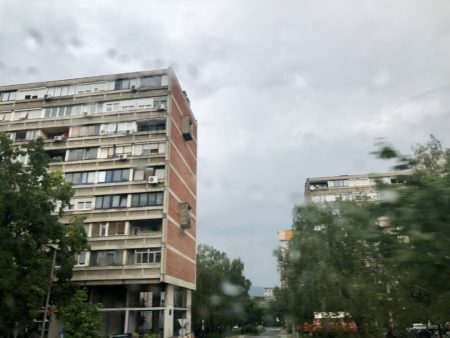 we arrived in Zagreb early evening, the rain pelting the windshield of our taxi as we meandered through country roads towards the city. 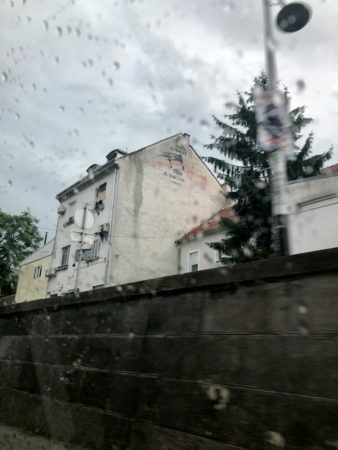 on the outskirts of town, long before we could see the red tiled rooftops of the old city, remnants of communism began to emerge. old factories and public housing coupled together with new sleek office buildings. the result a hot display of freshly washed worn sneakers. 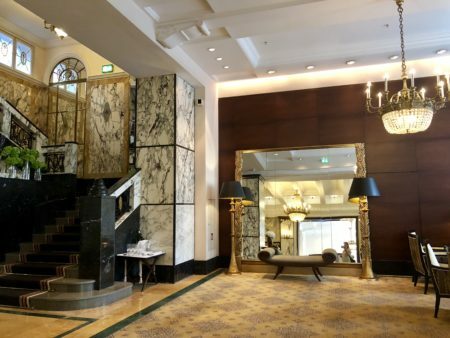 the hotel, built for patrons of the orient express, is truly a historical gem in this growing economy. 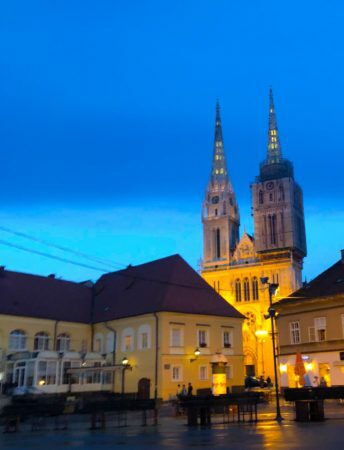 completed in 1912, the popular meeting place was a celebrated monument to the culture of Croatia, a gateway to Europe from the Middle East. 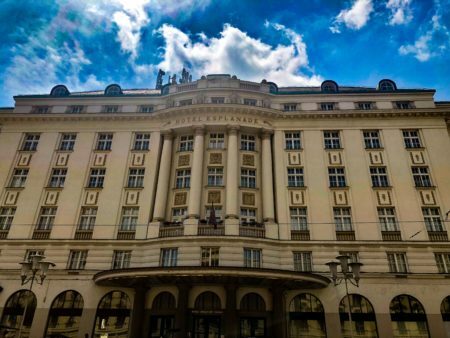 occupied by Nazis during WWII, and surviving the Yugoslavic occupation thereafter, the Esplanade has stood as a Zagreb icon over time. not a bad view from the honeymoon suite, either. the walk to old town isn’t long, but steep on cobblestone streets. 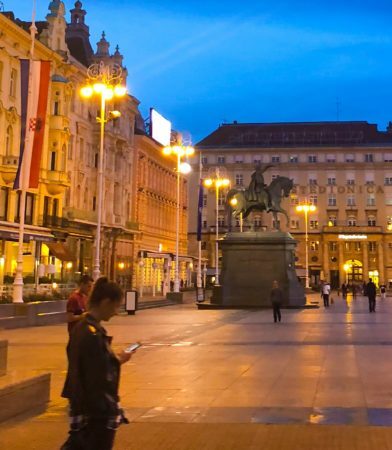 a windy path through closed merchant shops and youth filled pubs led us to Ban Jelacic Square, the night light intensifying our senses. 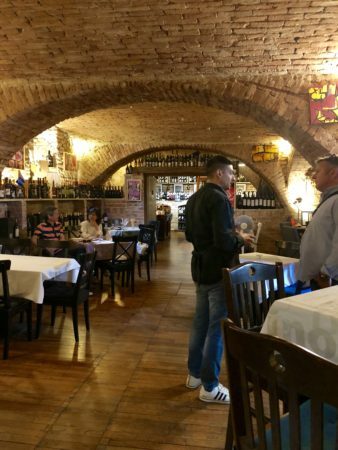 up the wooden steps to the by now empty open air market, through small alleyways towards the towering cathedral steeples, then just a few steps north, and we found ourselves at the oldest wine bar in Zagreb, Bornstein’s Vinoteka. the sommelier worked his magic and ordered a wine tasting for two, three reds, three whites. 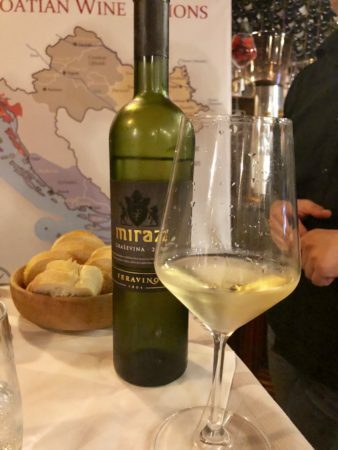 inhabited by the Romans and the Italians, Croatia is one of the oldest wine making countries in the world. my favorites so far are the whites: crispy, acidic, with high minerality. refreshing after a long stroll up the hill. after 18 hours of travel and 6 glasses of wine (okay 8!) we tuckered out for a good nights sleep. 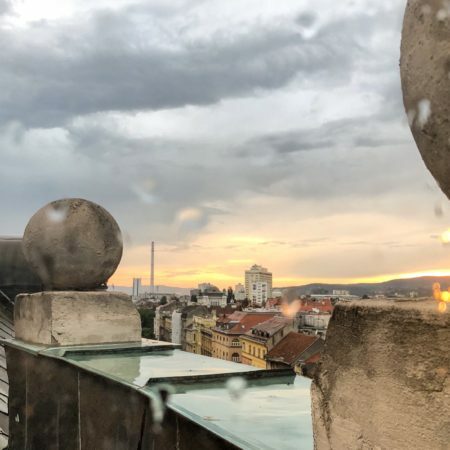 two more days to explore Zagreb, eat all the things, and spend some moments together. 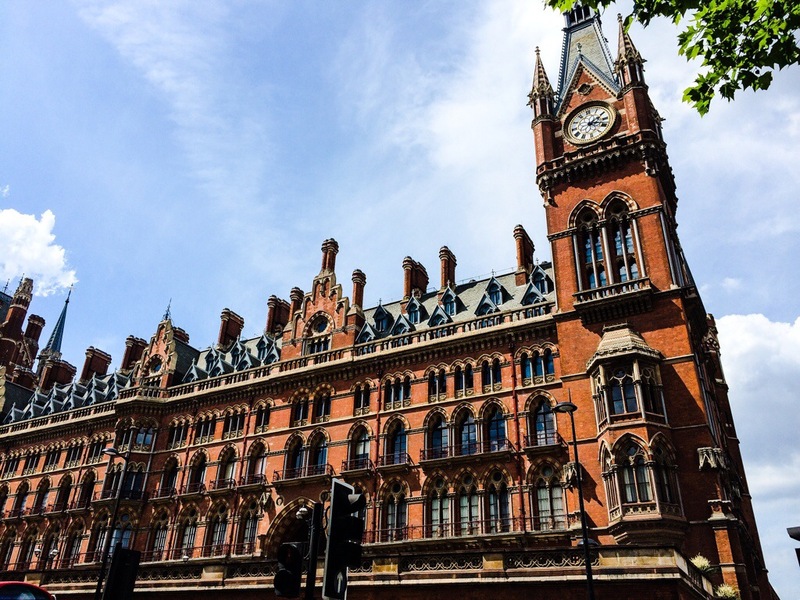 a train through two cities: the culture shock of England. 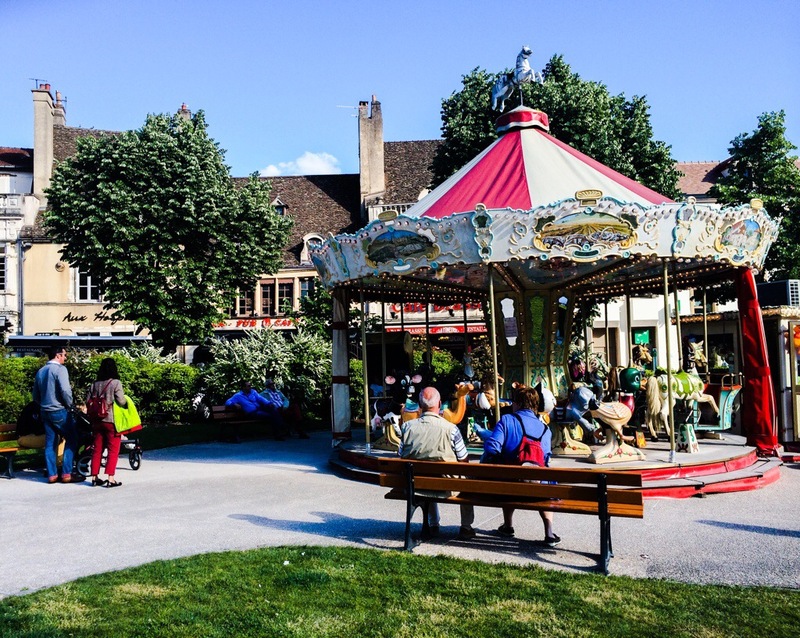 At the center of every French town lies a carousel, a simple reminder of our childhood: the wind blowing in our face, the hot sun on our neck, and the uncertainty of where we will land. I was sad to leave the countryside, where vines smothered the earth and the people had such pride for their craft. It was another world. The sommeliers world. He was happier here than I had ever seen. We boarded the train back to Paris, and entered back into reality… sort of. After our country vacation, the marble statues, gold inlays, and water fountains seemed a little high caste. Model-like citizens wandered the streets. 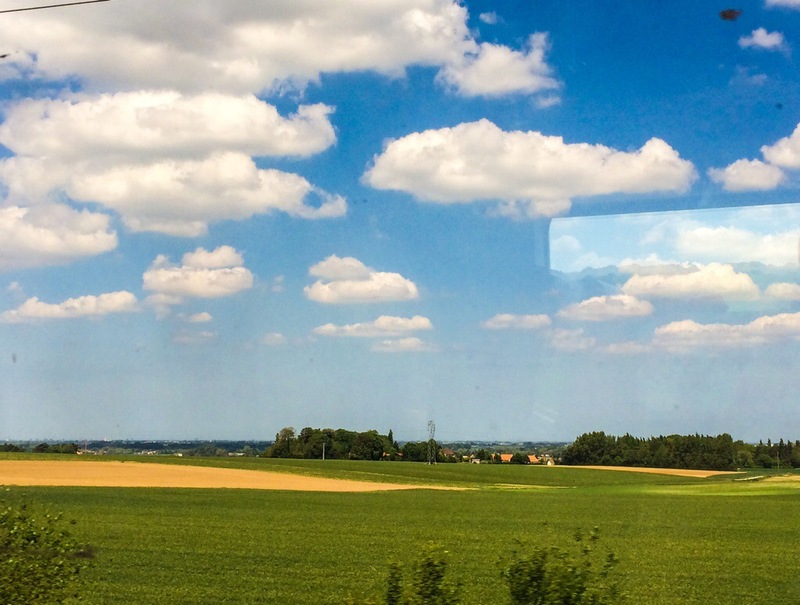 On the Eurostar to London, I closed my eyes and drifted off through Northern France. Arriving in London, the train station was a culture shock. Bright neon lights, circling sushi trains, and craft beer pubs lined the walkways. Western culture invaded my senses. Gone were the dark, muted high class clothes of Paris; bright colors, patterns, and a version of English replaced the soft Latin language of the previous week. Red brick replaced marble as we taxied to Paddington Station. Family we hadn’t seen in ages met us at the station in Reading, talking as we returned to their spacious flat. 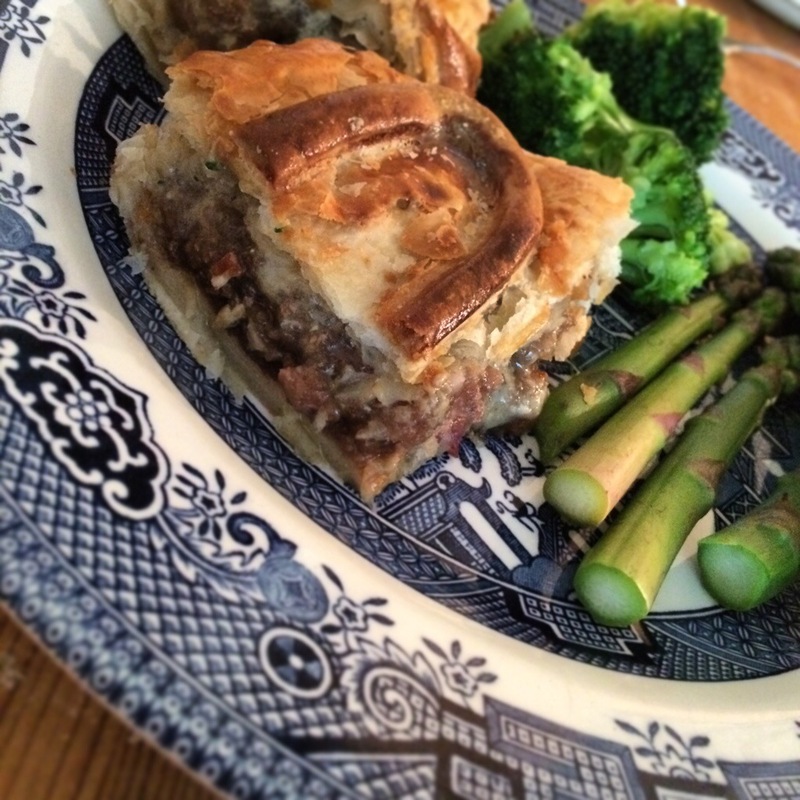 Giggles and hugs from boisterous children, followed by ales and meat pies completed our reunion. 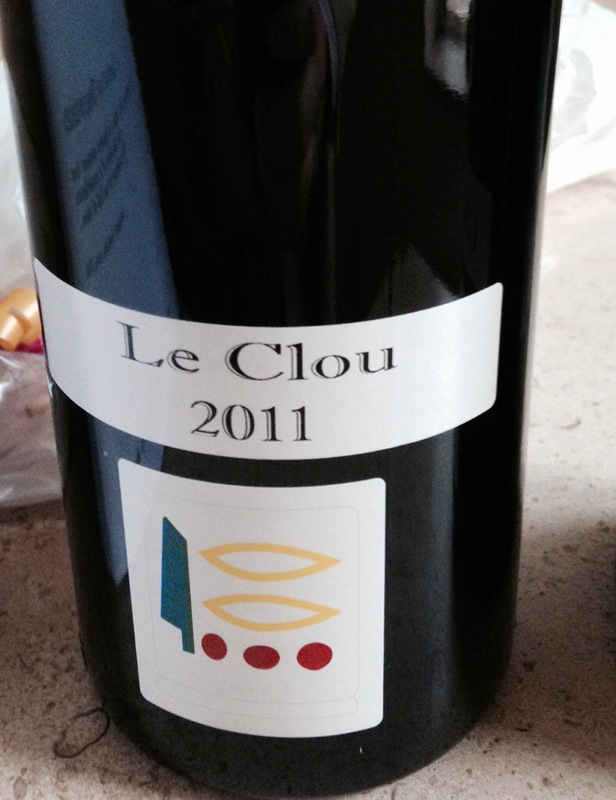 The sommelier brought some Pinot Noir from Ladoix (Burgundy, of course! ), and the sensual roundness of the wine, coupled with soft tannin and light fruit, not only provided easy drinking, but paired with the Roquefort and beef meat pie beautifully. A match made in heaven. 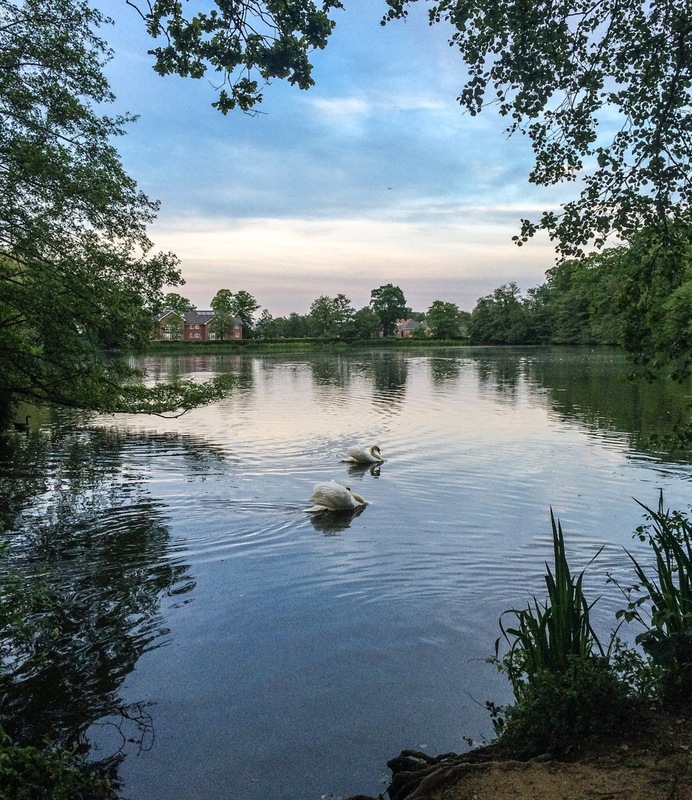 A short stroll through the gardens, a study of swans, and a tour of a local University enveloped our day. The culture was different, as was the food, but the sentiment was the same: we were home. For now.